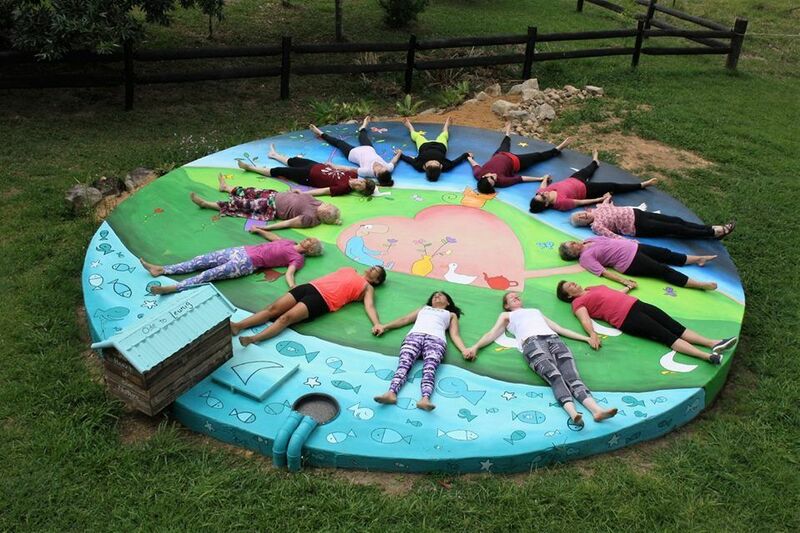 This retreat is all about connecting with your body and environment in ways that tap you back into feeling free, playful and connected to nature. 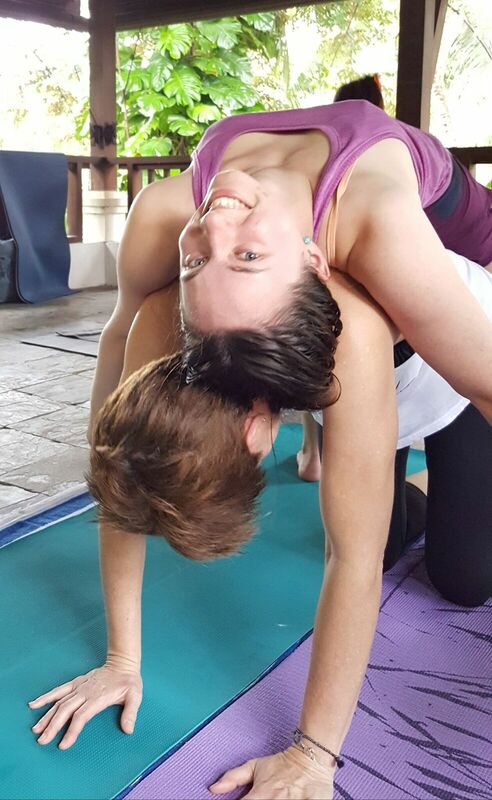 Our yoga practices combine gentle flows with an element of play that help us to explore unusual movement patterns in the body focusing on balancing out both fluidity, strength and stability. Each day includes a focus on a particular theme exploring various movement patterns, breathing exercises and meditation that help us to embody that theme. All levels, including beginners are welcome. This is one of the best kept secrets of the Great Barrier Reef, a private island totaling just over 6 hectares, surrounded by beautiful clear waters which hosts a number of activities including Stand Up Paddling Boarding, Snorkeling and Kayaking. All accommodation options are comfortable and range from budget room share options to private room and couple and family options. There are five cabins on the island all equipped with their own kitchens and ammenities. Pumpkin Island is accessible by private ferry from Yeppoon, located about 7 hours drive North from Brisbane. Yeppoon’s closest airport is the Rockhampton airport with direct flights from Brisbane and many other major Australian airports. If you choose to drive, secure parking will be available at the ferry terminal. For flights, all transfers provided to the ferry. You just need to get yourself there, and we take care of the rest! Enjoy 8 Days/7 Nights on the Northern Coast of Bali in a secluded, luxury beach side Villa. This retreat is a time to immerse yourself in The Art of Being, a time to enjoy nature, good company, Balinese warm hearted culture and Yoga. Twin Share or Private Luxury accomodation at one of Bali's most beautiful villas. Tours including local natural hot springs, waterfalls, local markets and more. 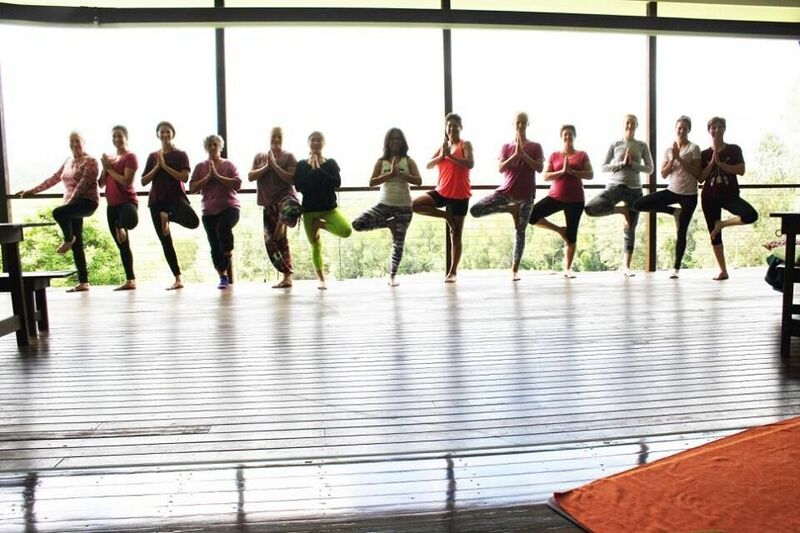 Morning and Afternoon Yoga Sessions focused on an exploration of the seven major Chakra Centres and Ashtanga Yoga. Lots of chill time to enjoy the beauty of the surrounds. All delicious and healthy vegetarian meals. FIRST TIER PRICING AVAILABLE NOW UNTIL JUNE 1ST!!! BOOK BY JUNE 1ST AND RECEIVE A COMPLIMENTARY MASSAGE ON RETREAT AND RECEIVE A DISCOUNTED RATE ON YOUR RETREAT PACKAGE. To book in...$250 nonrefundable deposit required. Remaining balance paid in full 30 days prior to retreat. Full Refunds minus deposit given for cancellations 60 days prior to retreat. 50 % refund given for cancellations 30-15 days prior to retreat. 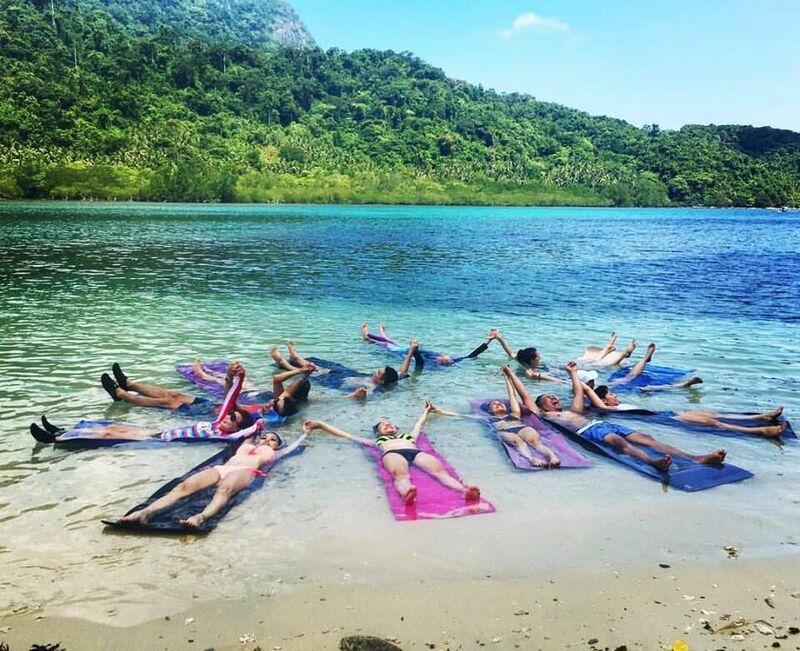 Yoga Retreat in The Philippines 2016…Best Savasana Ever! 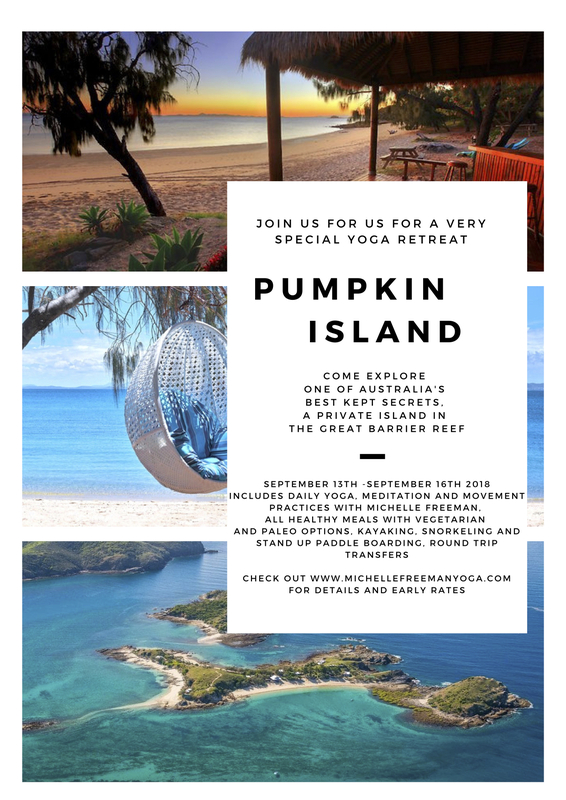 If you would like to enquire or make a reservation for this Retreat please fill in the form below and I'll get back to you as soon as possible!